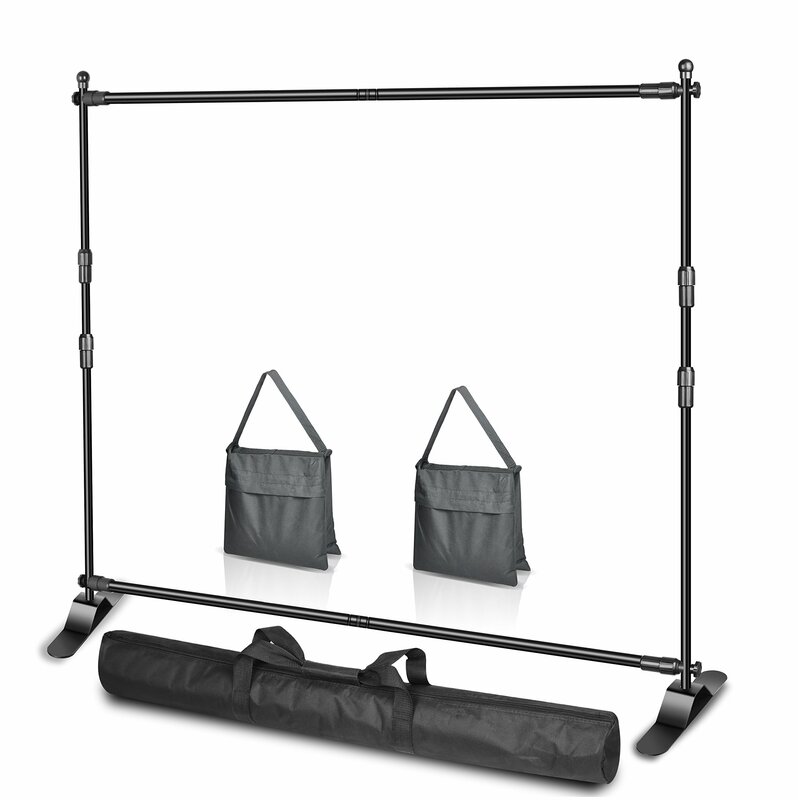 Heavy Duty Metal Base: 17” x 3” (L X W), for increasing stability and keeping from falling. 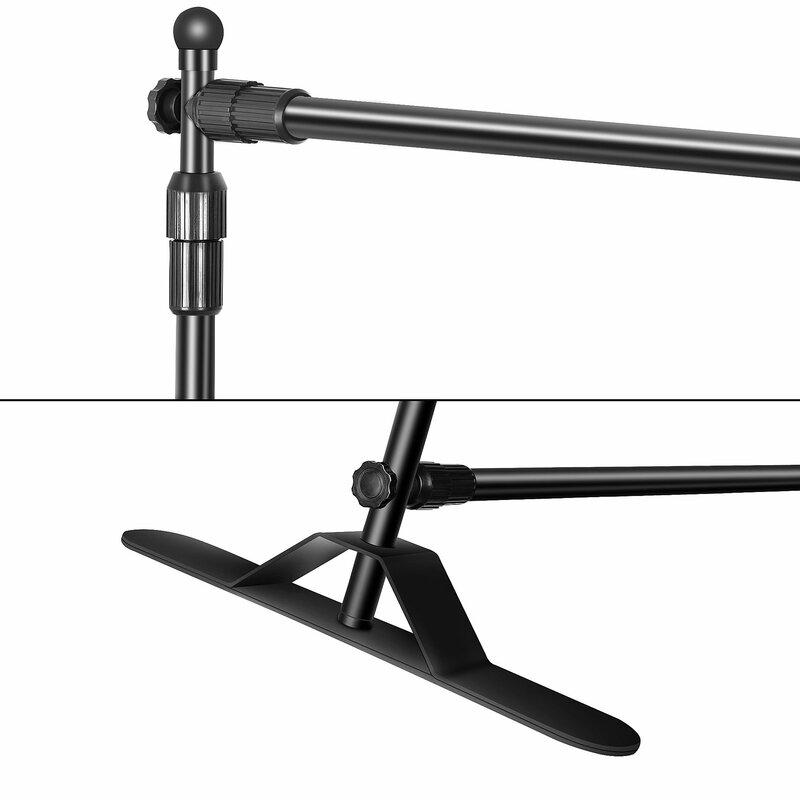 The base is linear stand legs, as opposed to the tripod type. 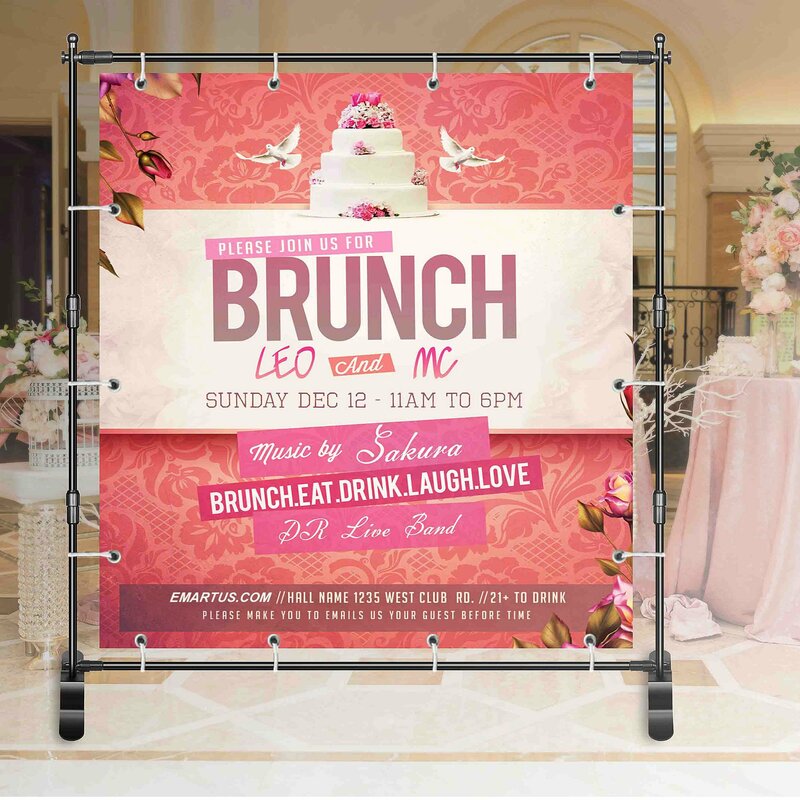 People are less likely to trip over it, if you take it out to an event. 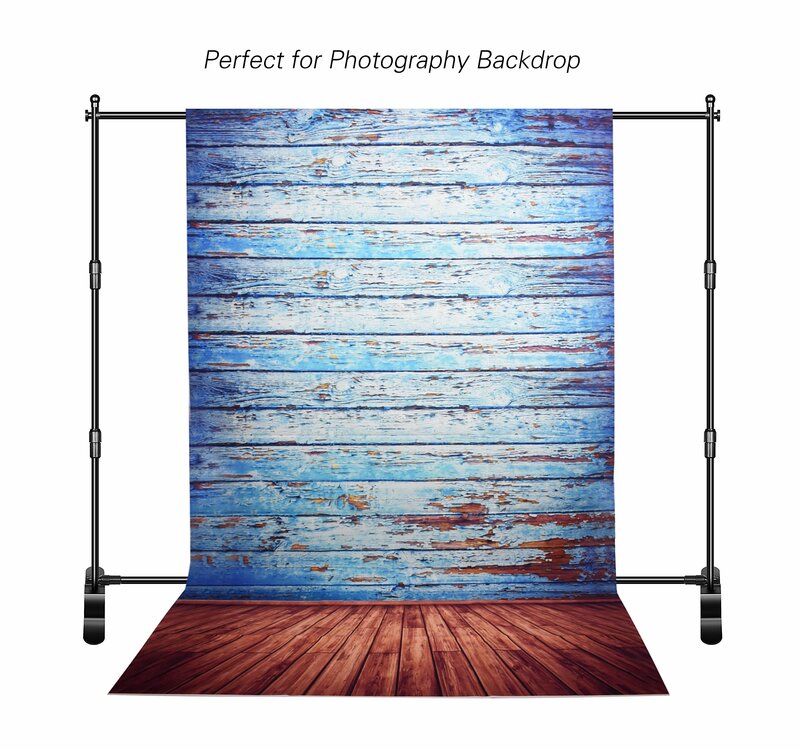 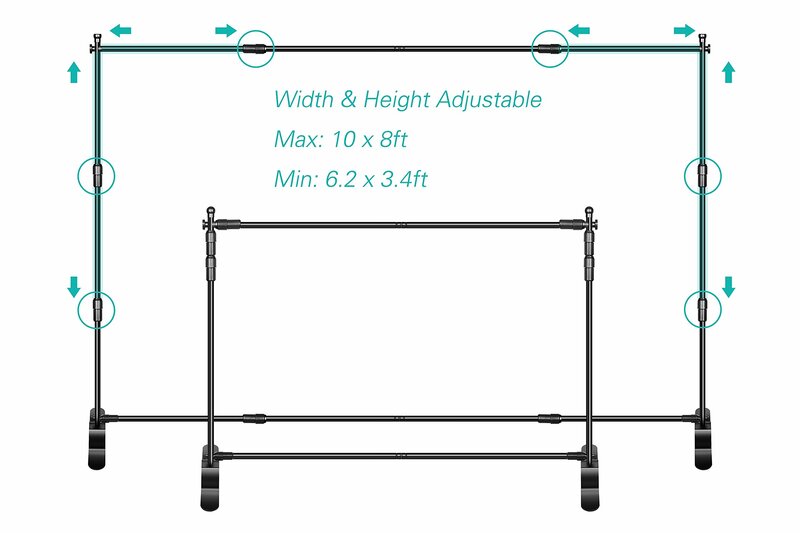 Frame: height adjustable (Min 3.4ft – Max 8ft), width adjustable (Min 6.2ft – Max 10ft). 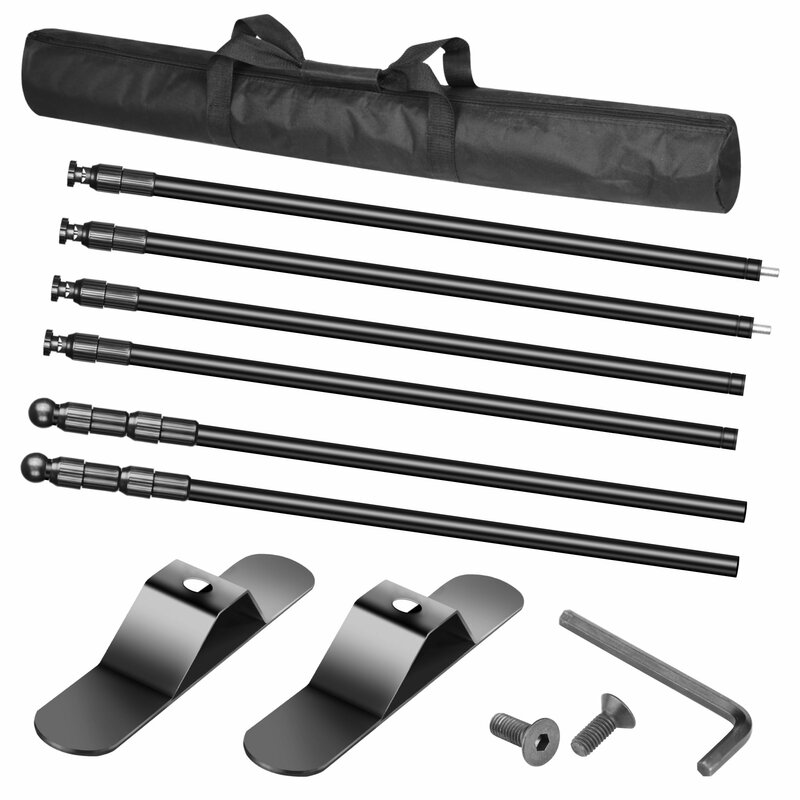 Made of Aluminum Alloy, light weight but sturdy and durable. 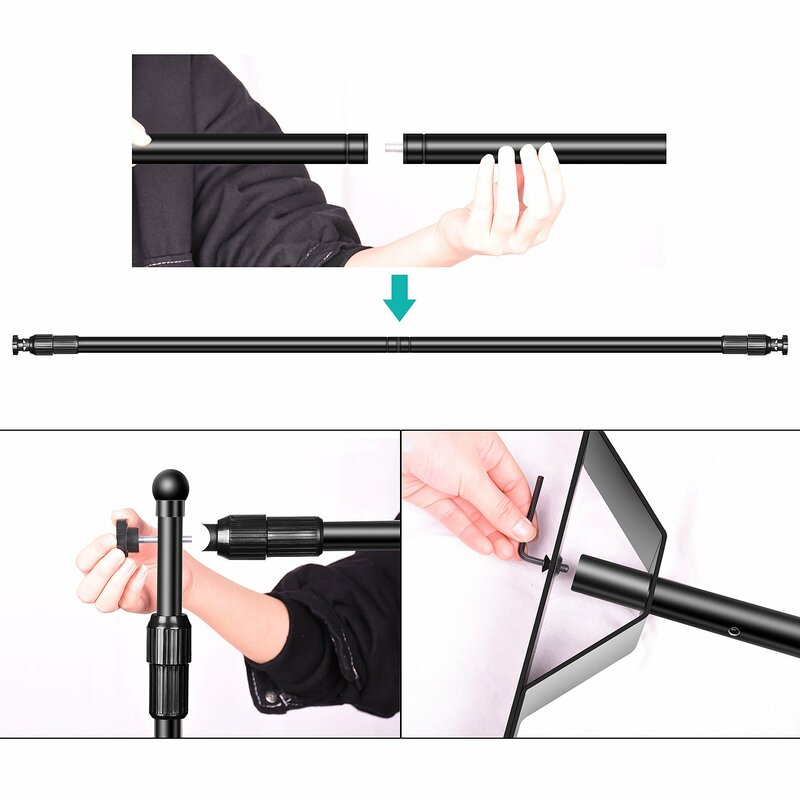 All the tubes are telescopic for stepless adjustment so that get any size you need.